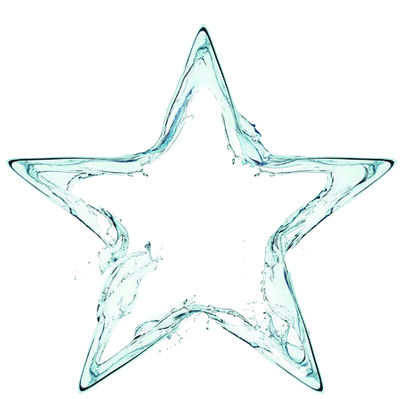 “Tribes would travel from all over the ancestral estates to attend star ceremonies at the Coowarragum Lore Ring ‘complex’ to celebrate marriage, seasonal harvest, the elements and the Sky Ancestor spirits ………and, when the time was right, it was also a centre for initiates, male and female, to attend their ‘Nyirgi’ training for initiation through the First Rule; and ‘Magihyn‘ – second level initiation lore”……..
” The Wiangaree forest became the Border Ranges National Park in 1982 .. included on the World Heritage list as part of the Central Eastern Rainforest Reserves of Australia, along with many other major rainforest stands in the north-east N.S.W and south-east Queensland cross border region”……..
“Though the Border Ranges has been acknowledged as being a portion of the Githabul ancestral estate, through the process of Native Title, it still has never had its ancient sacredness recognised and restored ……and only joint managements rights were given to the Githabul, not full tenure, as they had sort……the Yoocum Yoocum ancestral estates djurebil sites still remain [deliberately] severed either side of the state border”…..
“The whole of the Wollumbin Caldera rim has many significant Feathered Serpent [Bird Tribe] Starlore, Marriage Lore, Increase and initiation ritual sites, which are called ‘Djurebil’.……Still scattered throughout the landscape, the most sacred span either side of the created border…Half in the Border Ranges National Park in New South Wales and the other half in the Lamington National Park in Queensland…This was a very deliberate action by colonial authorities to eradicate evidence of prior occupation. Targeting the most powerful djurebil Bootheram sites “…. 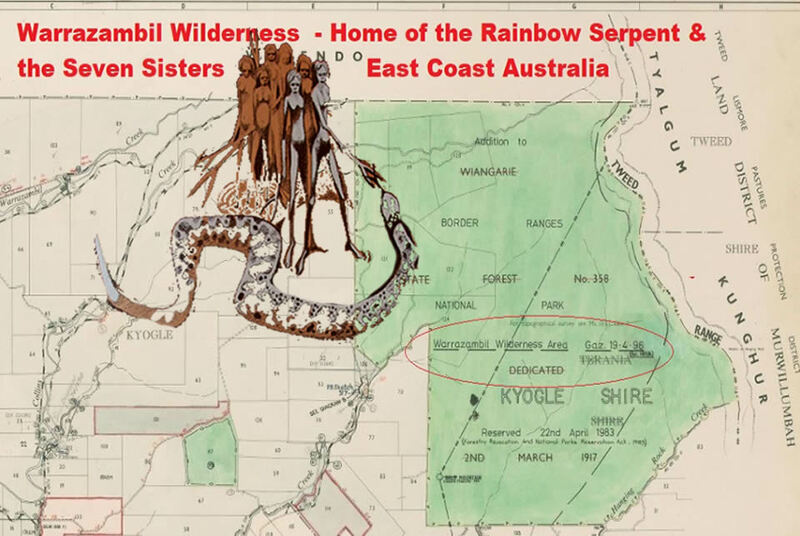 “This action is very hurtful, ‘barahynwena’, to true Origine’ culture and identity and the connections to the other ancestral tribes of Australia who are also becoming dispossessed from their Rainbow Serpent Lore “…..
“We are the bird tribes of Australia. The Feathered Serpents, and we come from the eye of the Emu”.